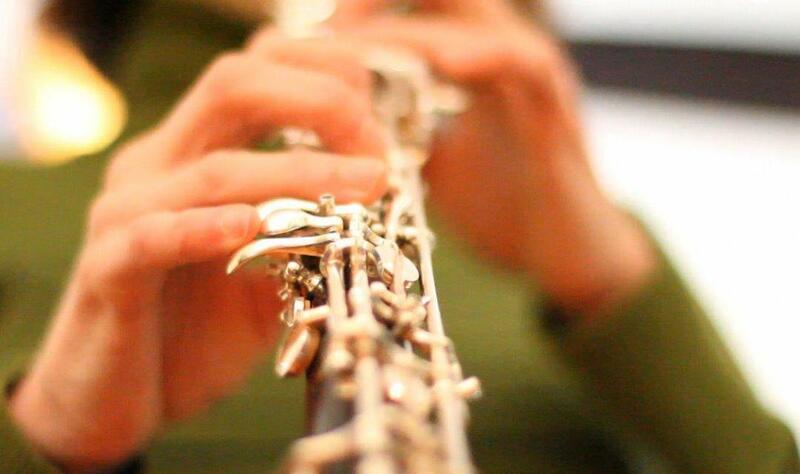 It is perfectly normal and OK to start out playing on a Selmer or Yamaha beginner oboe handed to you by your school or music store. I do not recommend buying one of these instruments, as even a young student will find the poorly designed keywork and pitch layout limiting after a year or less. There are several good intermediate oboes on the market, but I particularly recommend the Fox 330 and Yamaha 441 as step-up instruments. These will keep most students happy through their early high-school years, at least, and are affordable choices. That said, if finances will allow, the Fox 300 is also appropriate for a motivated middle-schooler and can easily be played through college. It has fully professional keywork, making the highest notes easier, and is made of a high-quality resin, so cracking is not an issue and it is sturdy enough to stand up to hard use by students. A further option for the serious student is to look into a new or used professional oboe by Loree, Howarth, Marigaux, Bulgheroni, Yamaha, or… Many pros enjoy the tightness and “new-oboe” feel of a brand new instrument, and frequently sell their used oboes after only a few years. These professional “hand-me-downs” are wonderful oboes for a student with the maturity to care for them – like buying a used Mercedes or Volvo instead of a brand new Dodge Neon.